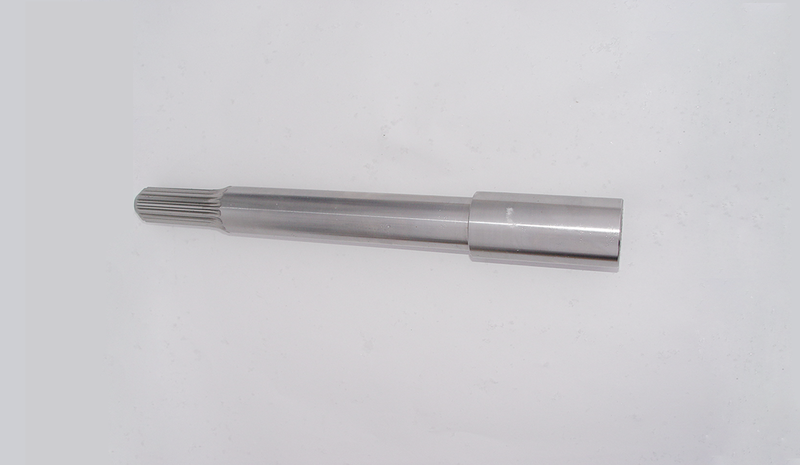 Manufactured only by Zeiger Performance Marine, this stainless steel extension shaft is used to replace the extra long shaft required for the plug in 12 inch Stellings, Imco or Hardin Marine Bravo Extension Box. You can now use a standard Bravo drive out of the box and not be aggravated changing the shaft, finding and matching up the yoke, not to mention the time this will save you. This shaft simply slides over the standard existing shaft, plugs into the standard Bravo coupling.